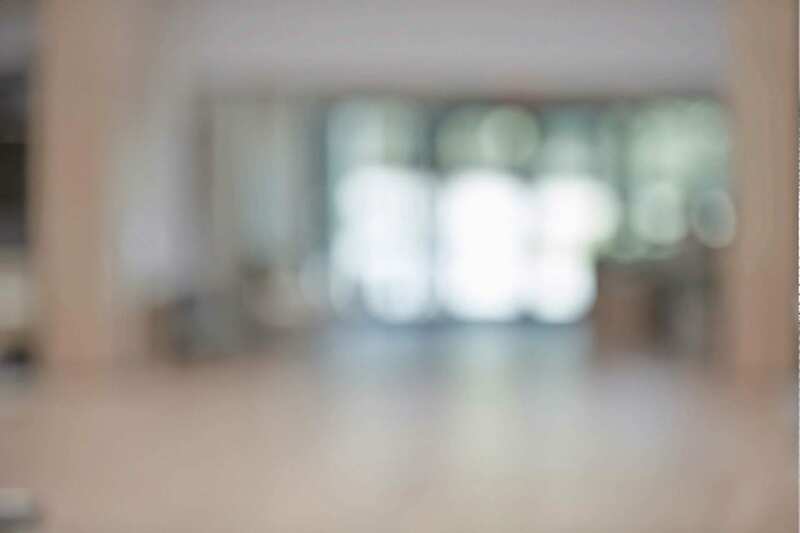 Data integration modernization can take many forms, depending on the current state of your infrastructure and what kinds of new data or platforms you must embrace. 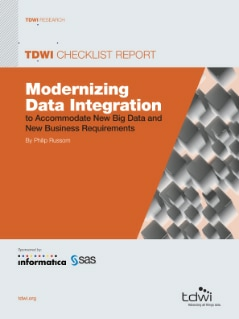 This TDWI Checklist Report offers recommendations for the seven most pressing DI modernization tasks. It covers many of the new vendor product types, functionality, and user best practices that can contribute to data integration modernization, plus the business case and technology strengths of each.